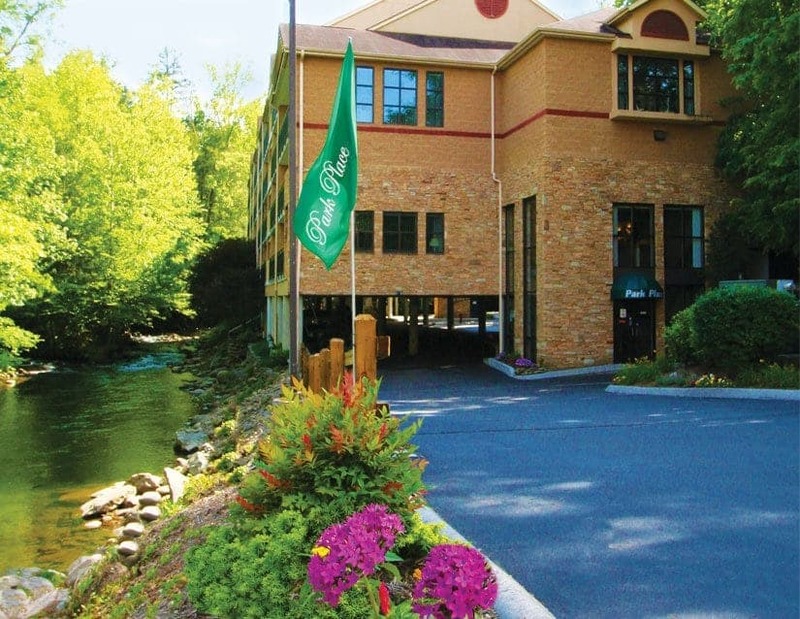 Park Place on the River is located in Gatlinburg, TN, just steps away from both the quiet solitude of the Smoky Mountains National Park and charming downtown shops, restaurants and attractions of Gatlinburg. 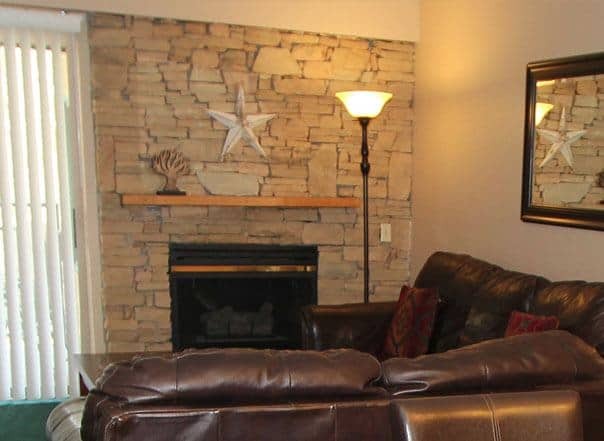 If you are looking for the perfect downtown Gatlinburg Condo rental you have found the place. Park Place offers private Gatlinburg lodging and luxury downtown condo rentals in Gatlinburg, Tennessee. Park Place’s convenient location makes it accessible to everything you want to enjoy. We provide the most desirable aura of privacy and seclusion in the Gatlinburg area, and your lodging is conveniently located in town. 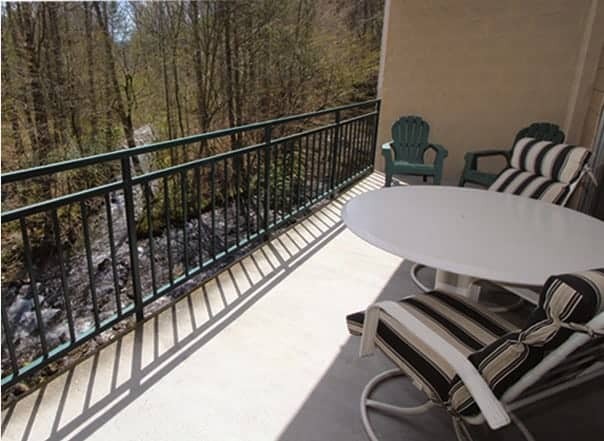 View our two bedroom Gatlinburg condos or our three bedroom condo rentals in Gatlinburg. Call 1-800-321-5798 for reservations or book online now!